Englewood, CO July 23, 2018 – Mantix4, a cyber threat hunting platform provider, announced today that CRN®, a brand of The Channel Company, has named Mantix4 to its 2018 Emerging Vendors List in the Security category. This list recognizes recently founded, up-and-coming technology suppliers who are shaping the future of the IT channel through unique technological innovations. In addition to celebrating these notable companies, the Emerging Vendors list serves as a valuable resource for solution providers looking to expand their portfolios with cutting-edge technology. Due to the shortage of IT and cybersecurity personnel, it is more important than ever to be proactive in hunting down threats before they can wreak havoc on a company’s network. Mantix4’s cyber intelligence platform was designed to cut through noise and clutter by spotting abnormal patterns and behavior on the network, the platform is then able to prioritize advanced and persistent threats. The technology allows enterprises to predictively, proactively and forensically identify and remediate dangerous cyber threats before reputations are tarnished and money is lost. 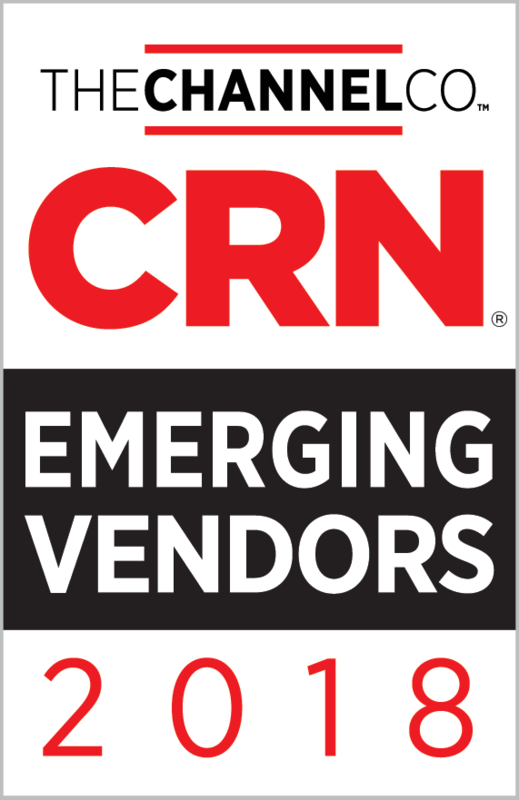 The complete 2018 Emerging Vendors list is featured online at www.crn.com/emergingvendors. Mantix4’s M4 Cyber Threat Hunting Platform was originally developed in 2011 by a team of defense intelligence, cyber security, and military experts. Mantix4 leverages advanced threat intelligence, big data analytics, and behavior anomalies, to give users context-based threat intelligence through a highly-visual platform. The system can even detect and neutralize sophisticated breaches, including advanced viruses that can ‘play dead,’ and lie dormant in a company’s systems for months. The solution is delivered over the cloud in a Tier III Gold Certified Data Center, and also through MSP/MSSPs with security operations centers throughout the United States, Canada and Europe. Within 24 hours, the platform is proactively collecting and displaying actionable information about inbound, outbound and lateral traffic. For more information, visit www.mantix4.com.